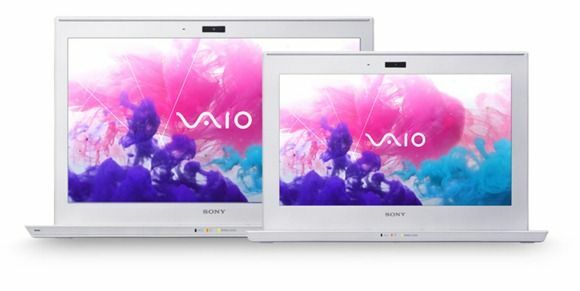 Tag Archive | "Sony ultrabooks"
First Hands-On With the Sony Vaio Ultrabooks Surface. Ivy Bridge Confirmed. “I have hands on for all the Sony Ultrabooks!” said the email from fellow Germany-based blogger Balazs Gal of Techfokus. Checking out his YouTube channel reveals three videos. 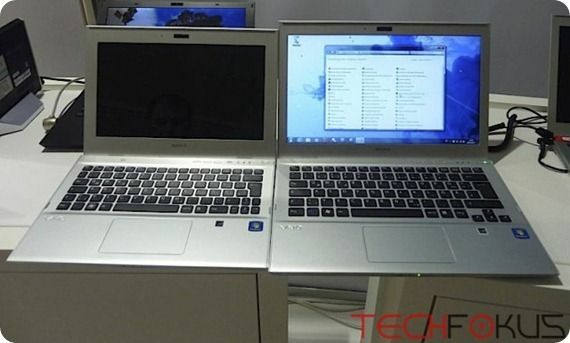 That’s the Vaio T13, the Vaio T11 and a comparison video. Balazs also got confirmation, from an official representative, that there’s an Ivy Bridge version. Yes, the one we spotted! I’ll link you to the news articles here. (Translations: T13 and T11) Check them out for a good set of pics. The videos are embedded below. Update: The Sony T13 and T11 have the Intel HM77 chipset with integrated USB3.0 and other new features. The more interesting part of that is that it’s the latest chipset and it supports Ivy Bridge; Another confirmation that Sony are planning to right across the low-to high-end with this product. High-end versions with 512GB SSD and an Ivy Bridge Core i7 will be well over $2000, for certain but a $700 (or thereabouts) stating price brings it to the masses. Again, Ultrabooks proving they have a high dynamic range of use cases. 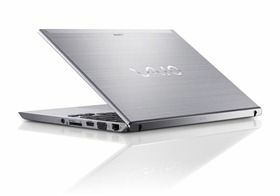 Sony has officially announced two Ultrabooks this morning. 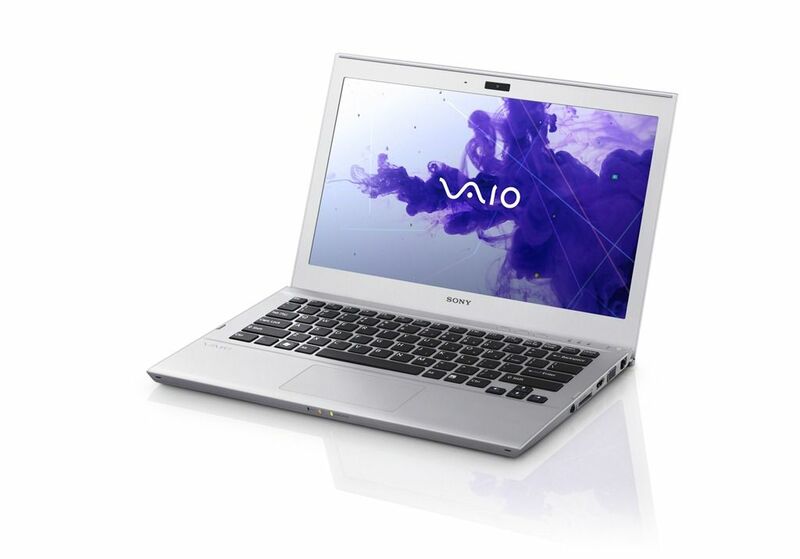 The T11, an 11.6” Ultrabook and the T13 13.3” Ultrabook are based on Sandy Bridge platforms which will surprise many but given that these devices will effectively be ‘budget’ ultrathins for the company, it’s not surprising. Update: Both Ultrabooks now in the database. Sony T11 Sony T13. An official press release is up for the T13 on the Sony UK page but Slashgear are also reporting on the T11. Specs for the T13 are below. Processor and storage options will be available. Prices are unknown at present. now show below.